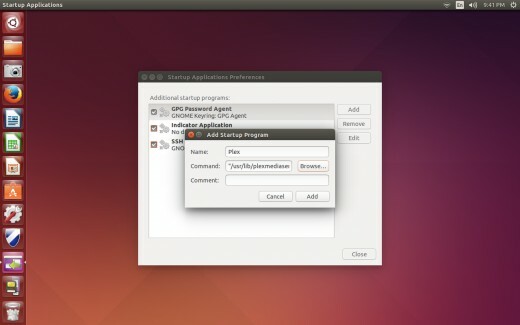 The Linux Ubuntu operating system is an efficient operating system that runs well on computers with older hardware. 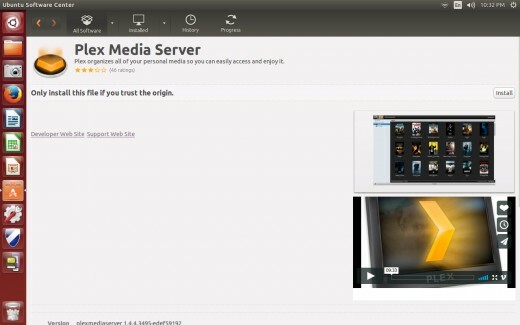 As a result, the operating system lends itself to computer-savvy individuals looking to salvage their older machine and bring it back to life as a Plex Media Server. Plex Media Server is a free media server application that lets users load their personal music, video, and movies on the machine operating as the server, and access them through user-friendly interfaces on Roku, Chromecast, iPhone, Android, and many other streaming device types. 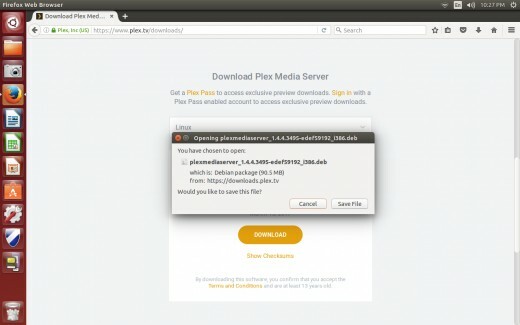 The time it takes to download and install Plex Media Server on your Linux Ubuntu 14.04 computer depends on the speed of your Internet connection, and just how old the hardware on your computer is. 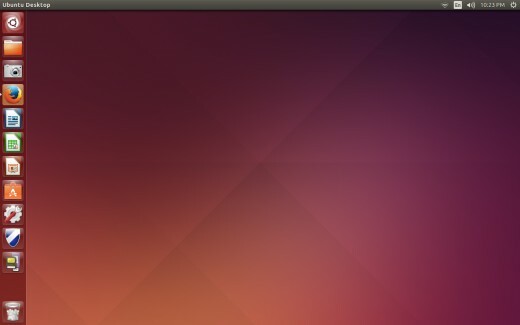 Click to open Firefox in the Linux Ubuntu menu bar. By default, the menu bar appears on the left side of the home screen. Navigate to the Plex Downloads page, available here. 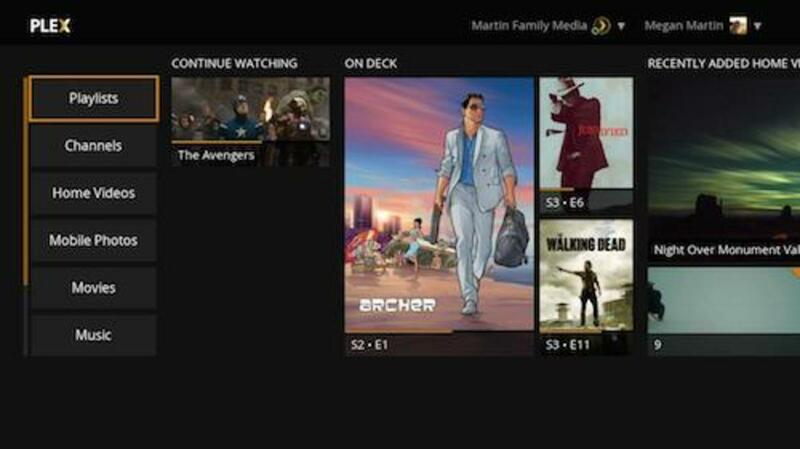 Click the orange Download button directly beneath the Download Plex Media Server section. The Download page appears. Click the drop-down in the middle of the page to expand it. Click the orange "Download" in the center of the page. A list of Linux operating system versions appears on the screen. 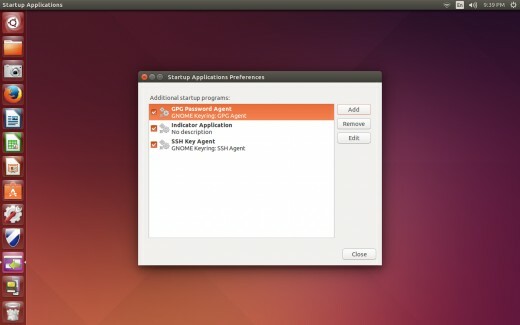 Select either the 32- or 64-bit version of Linux Ubuntu 14.04. 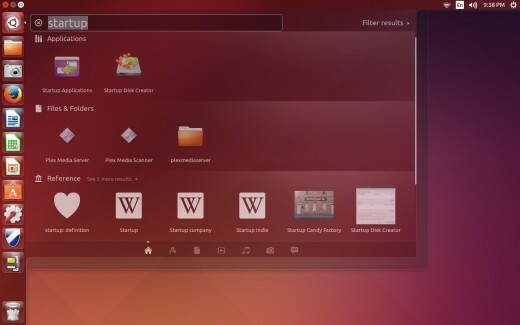 If you're not sure which version of Linux Ubuntu you're running, you can click the "Settings" icon in the upper-right corner of the home screen and then "About this Computer." 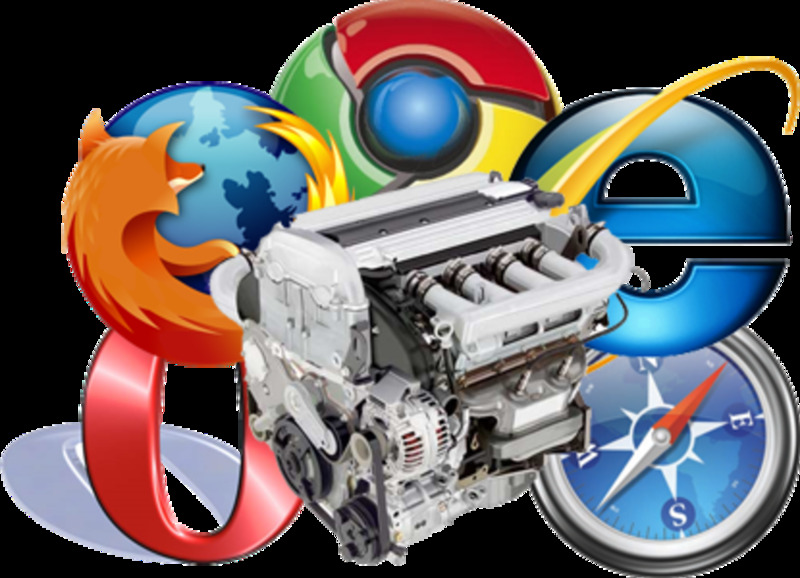 Whether your computer is 32- or 64- bit will be displayed in the OS Type section. After selecting the correct version to download, a dialog box will appear on the screen verifying that you want to save the file to your computer. Navigate to the folder where you downloaded the installer, and then double click the installer file. 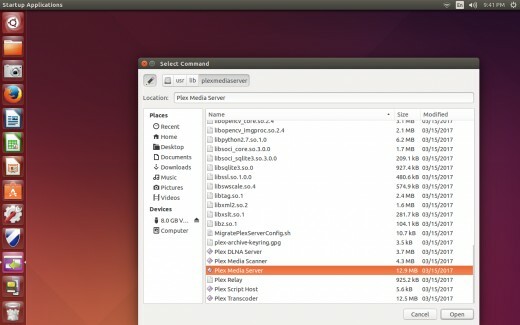 The Ubuntu Software Center opens to a Plex Media Server page with a message saying that you should only install the application if you trust the origin of the application and the installer. A screenshot of the application and an overview video appear on the page as well. Click "Install" on the right side of the page above where the screenshot and video are located. 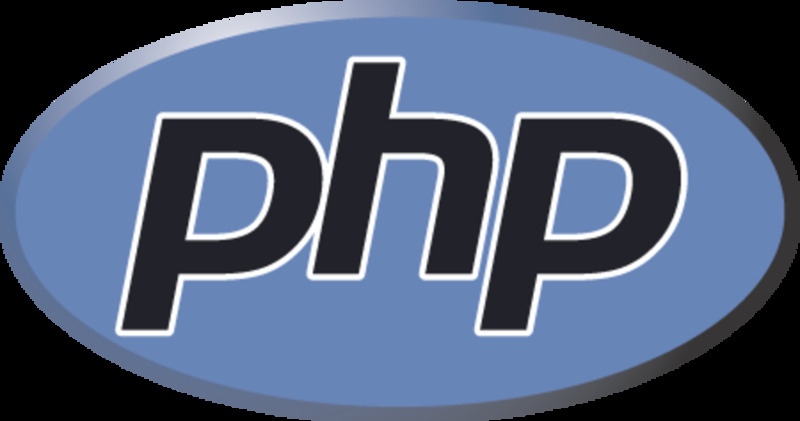 A message may appear on the screen with a message saying that in order to install the application you'll need to provide user authentication and enter the password associated with your account. Enter the password associated with your account on the computer in the Password field, and then click "Authenticate." The installation will begin. You can view the progress of the installation by looking at the orange progress bar that appears on the right side of the screen. The word "Installed" appears on the left side of the screen, with a green circle with a white check mark inside of it. 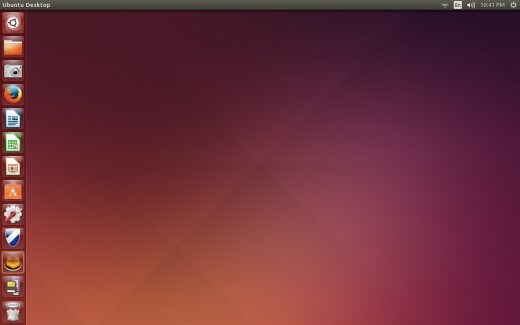 Click the "X" in the upper-left corner of the Ubuntu Software Center screen to close it. The Plex Media Server icon now appears on the left side of the screen in the menu bar. 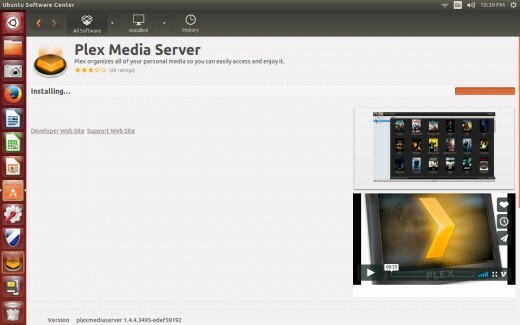 Adding Plex Media Server as a startup application on your Linux Ubuntu 14.04 computer can make your life managing the media server just a little bit easier. For example, after performing software updates on the machine or doing a routine restart, you just need to restart the machine and log in. After that, you can walk away knowing Plex will boot up. 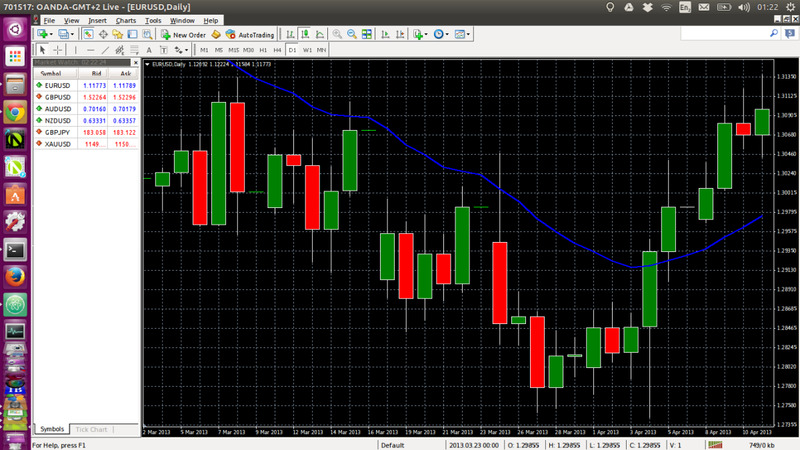 Click the "Dash" icon on the menu bar. A search window will open. Type "Startup Applications" in the search bar at the top of the window. The Startup Applications program appears in the Applications section of the menu. Click to open the application. The Startup Applications Preferences screen appears. Click "Add" on the right side of the screen.The Add Startup Program window opens. Assign a name to this startup program. 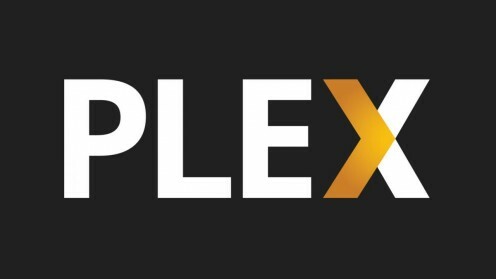 I would recommend entering "Plex" so you can easily identify it in the event you need to remove it later on, but you can call it whatever you want. Click "Browse." The Select Command window appears. Click "Computer" beneath Devices on the left side of the window. 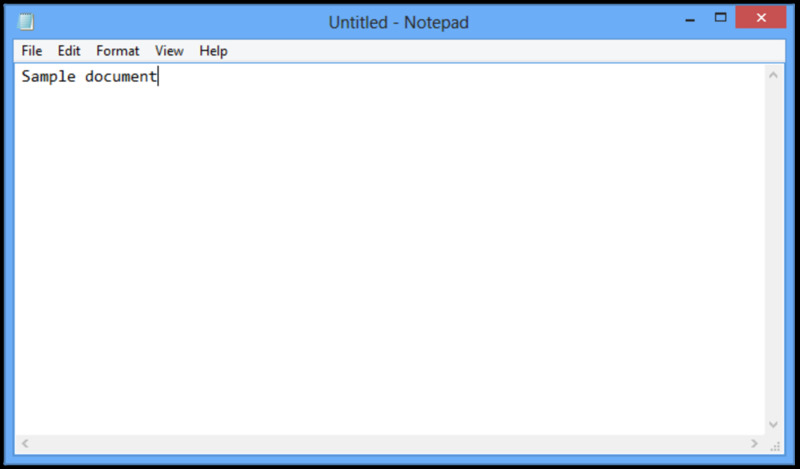 Select "usr" and then "lib" on the right side of the window. 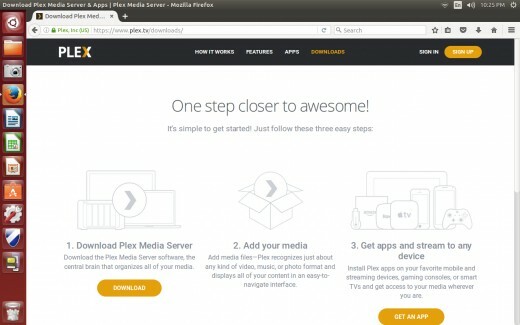 Select "plexmediaserver" and then click "Open." You'll be returned to the Add Startup Program window. Click "Add." 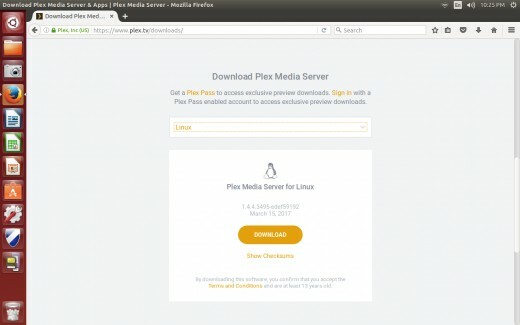 Plex Media Server will now boot up automatically whenever you start your Linux Ubuntu 14.04 computer.